Secure your property from the PERIMETER with a secure set of gates..
Automatic Gates combine security with convenience. Both new and existing gates can be automated without fuss. Gate Automation is available for commercial, industrial and residential applications and our design flexibility ensures an effective solution for each project. Parking Barrier fitted in The Letterkenny Revenue Offices. Adding peace of mind and convenience to your home or business. Today more than ever before, we need physical security at home and work to protect against vandalism, intrusions or just privacy and peace of mind. Increasingly, existing buildings are having security upgraded and new buildings are being designed to incorporate security. Automatic gates, sliding gates and entry barriers meet many of the threats to property or person. 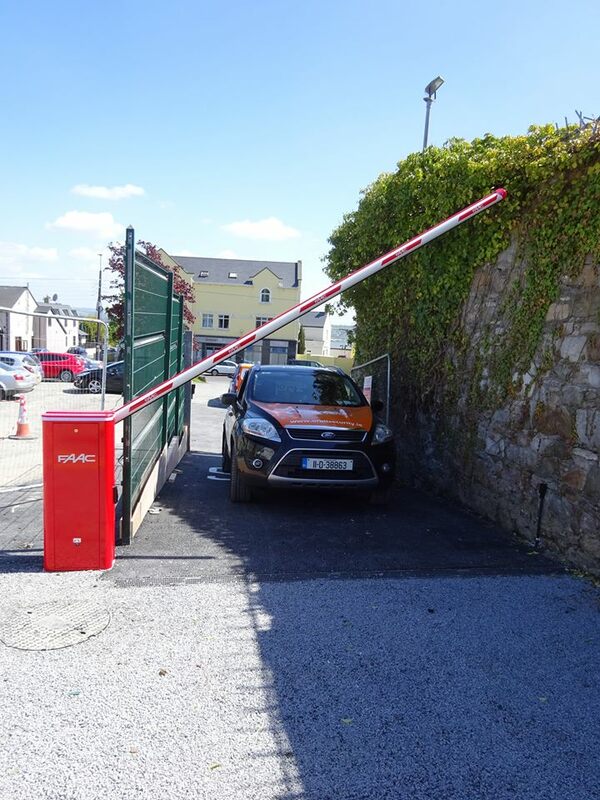 For commercial and industrial premies we provide a range of automatic barriers to suit a variety of applications. These are fast acting system, moving from open to closed position in 3 to 8 second and suitable for busy entrances were an automatic would be to slow. 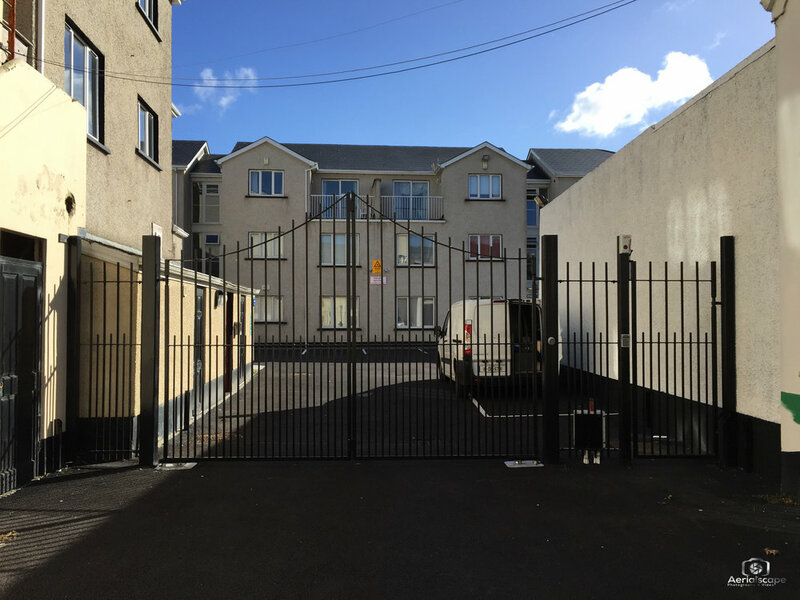 Barriers are used both stand alone and in conjunction with security gates which are closes outside normal business hours to provide intruder security. A wide range of access control equipment, wireless control, card readers and loop detectors can be interfaced with these units to suit the requirements of individual entrances. And a wide range of accessories and safety devices. Fitting a set of gates or a barrier system? Check out our range of access control and intercoms to control your new automation system.